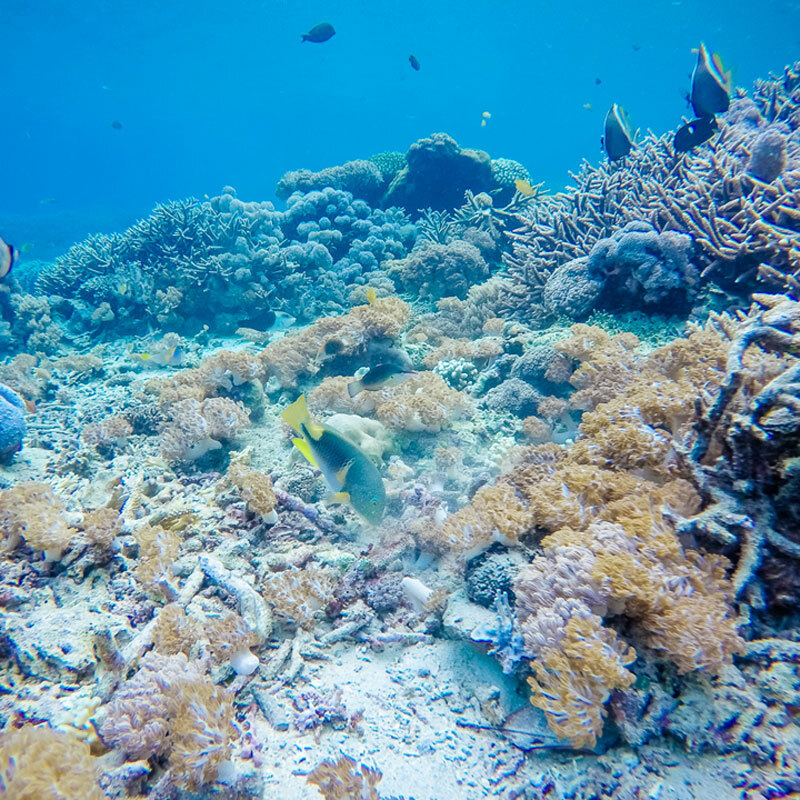 Indonesia is home to the greatest diversity of marine life in the world, including hundreds of varieties of coral and thousands of species of fish and mammals. 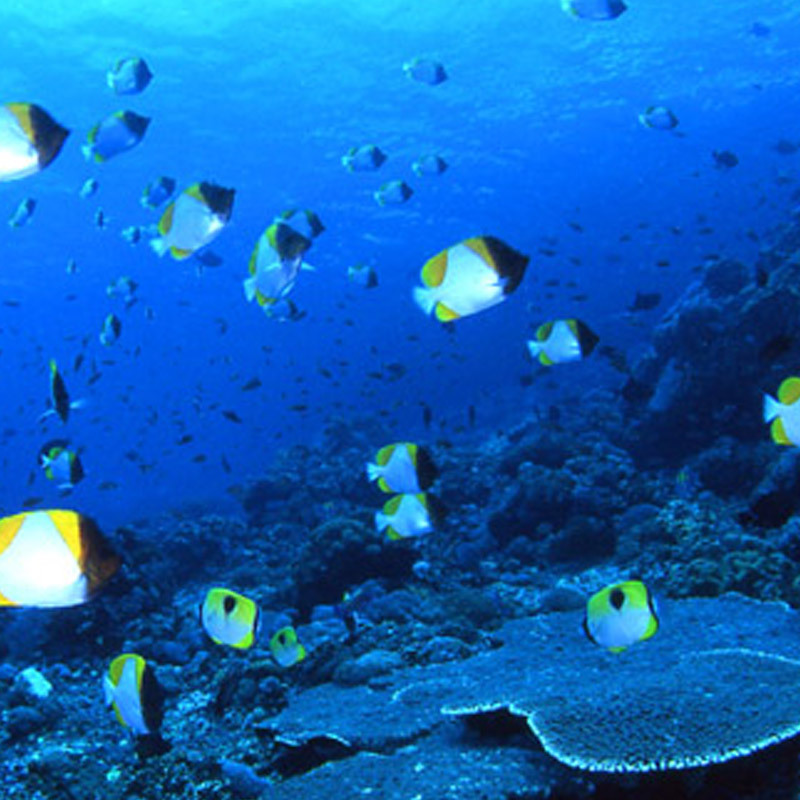 It should not be surprising, then, that Bali offers many of the finest dive sites on Earth. 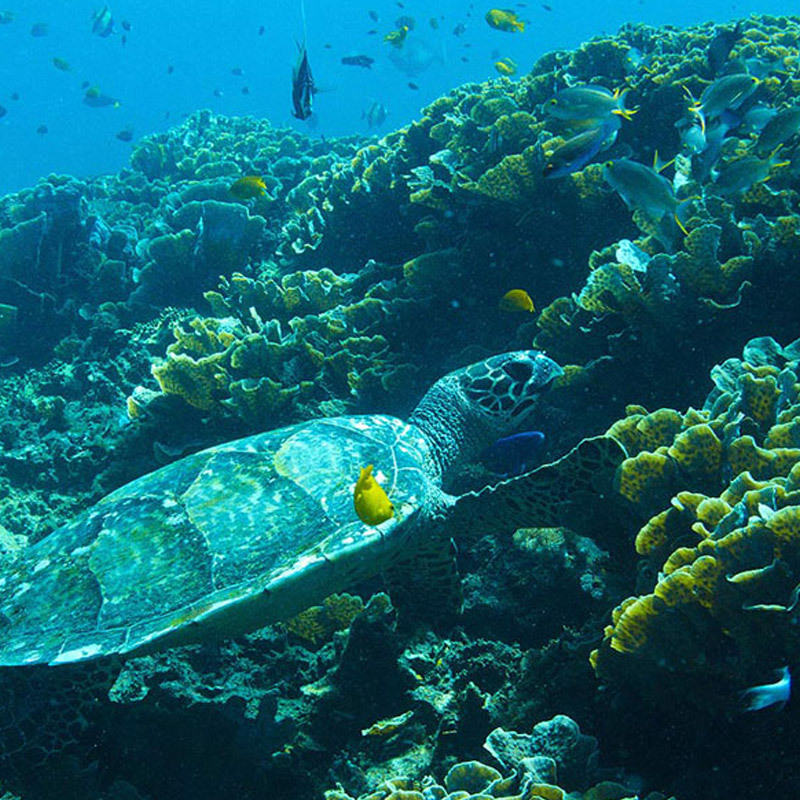 Here we collect our favourite Bali dive sites, from breathtaking coral walls to sunken relics. Amed is a long streched peaceful fishing village on the north-eastern tip of Bali, a 2.5 hours scenic drive from bali marine diving HQ. Life in Amed is slow paced and the beautiful beaches with volcanic black sand make this area a perfect spot to relax in Bali. 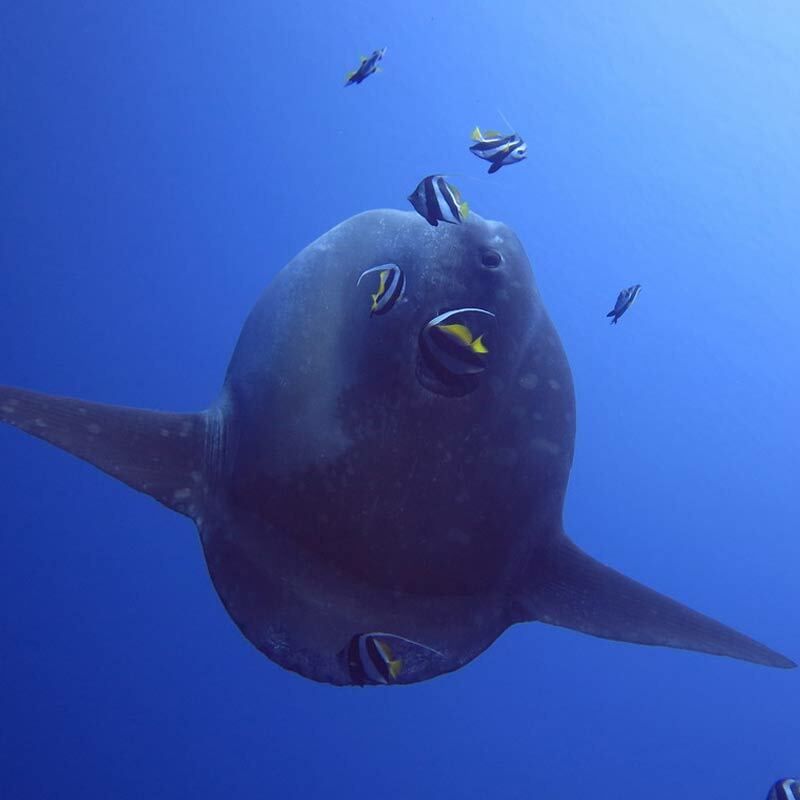 However, Diving here is not to be missed. This is no secret ! 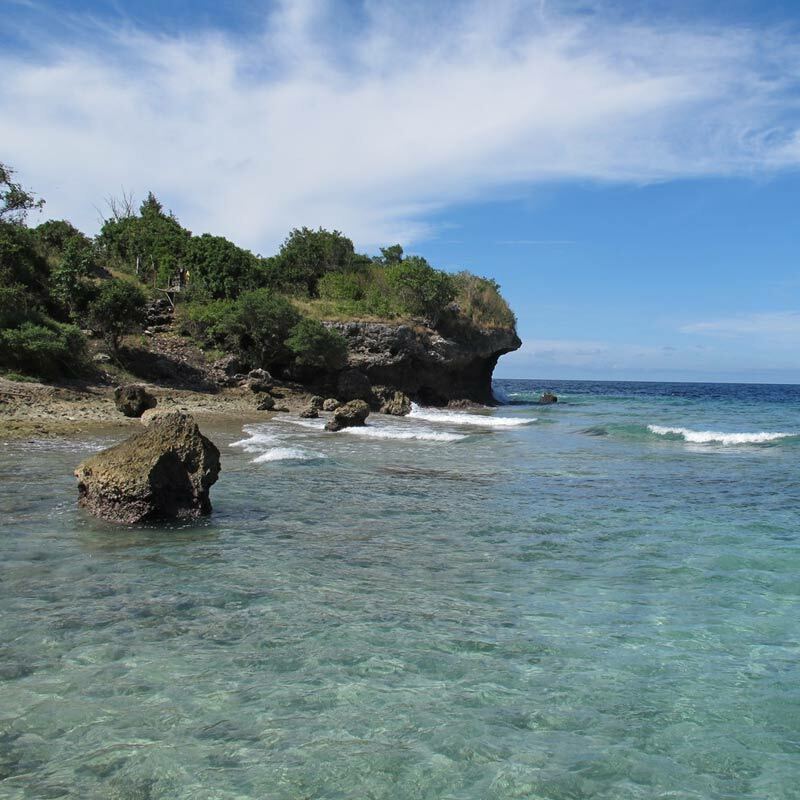 A scenic 4 hours drive from BMD HQ, it is one of the most beautiful and popular diving spot in bali. 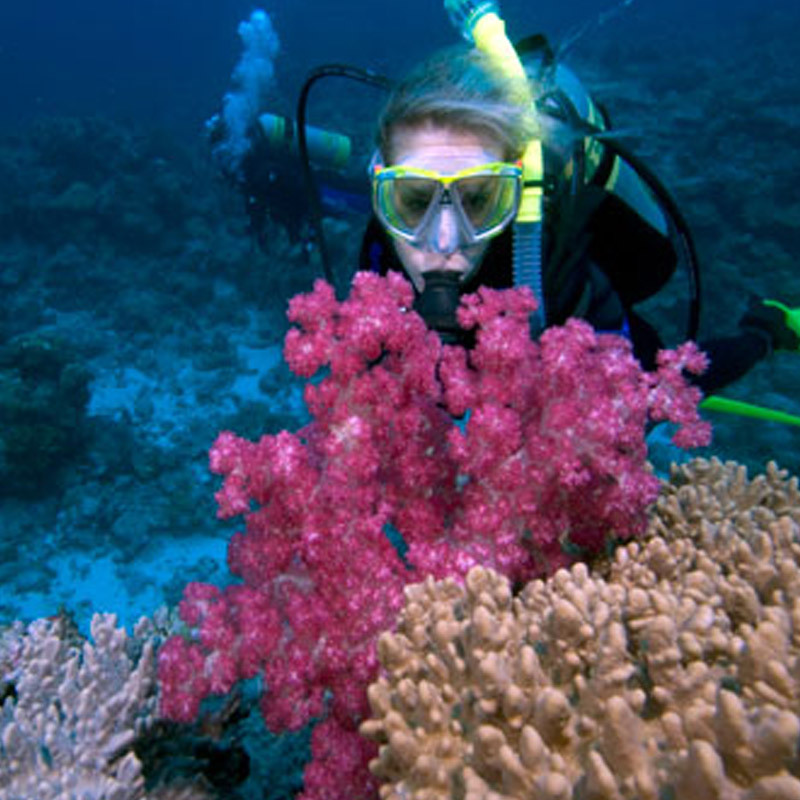 Known for light current, great visibility and diving here is very rewarding for the beginners. This area is also great for snorkling. 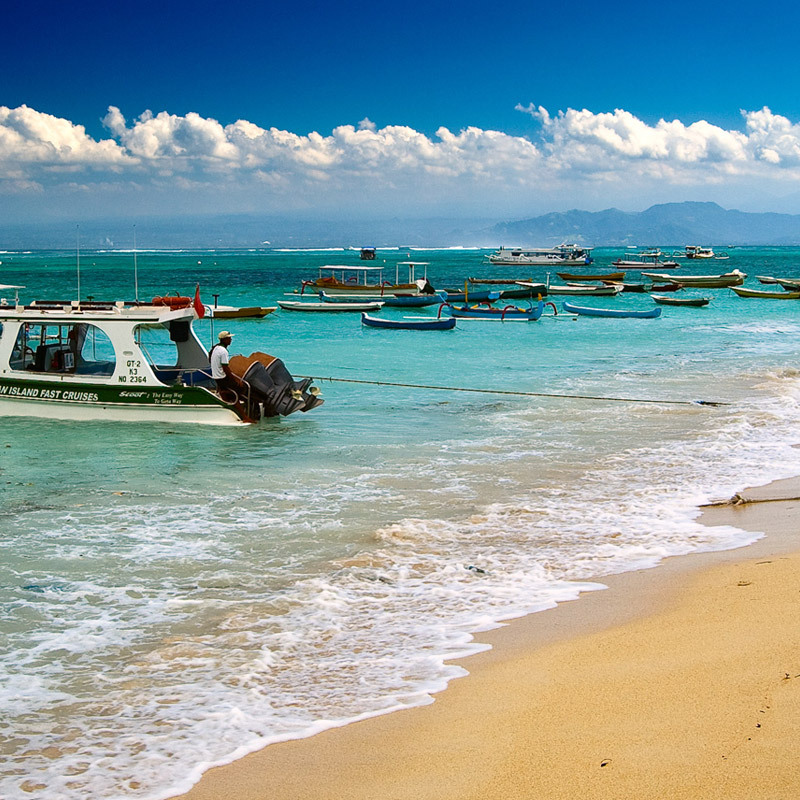 This area is located 1 – 1-½ hours from Sanur Beach by boat, near an island off the Southeastern corner of Bali. There are at least 14 dive points in this area alone, from Crystal Bay and Manta Point all the way through to Batu Nuungul, Blue Corner and Ceningan Wall. 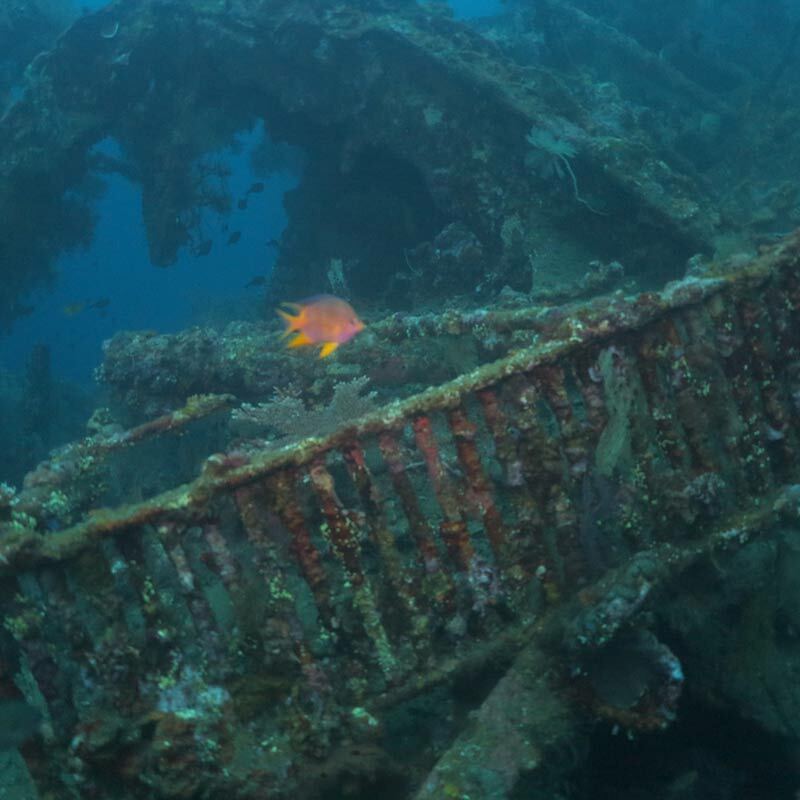 This diving area has a great variety of locations worth exploring. Facing the sea from shore, on your right, are great dive points such as Paradise reef, Drop off (wall), Alamanda, Batu Kelebit and Seraya. 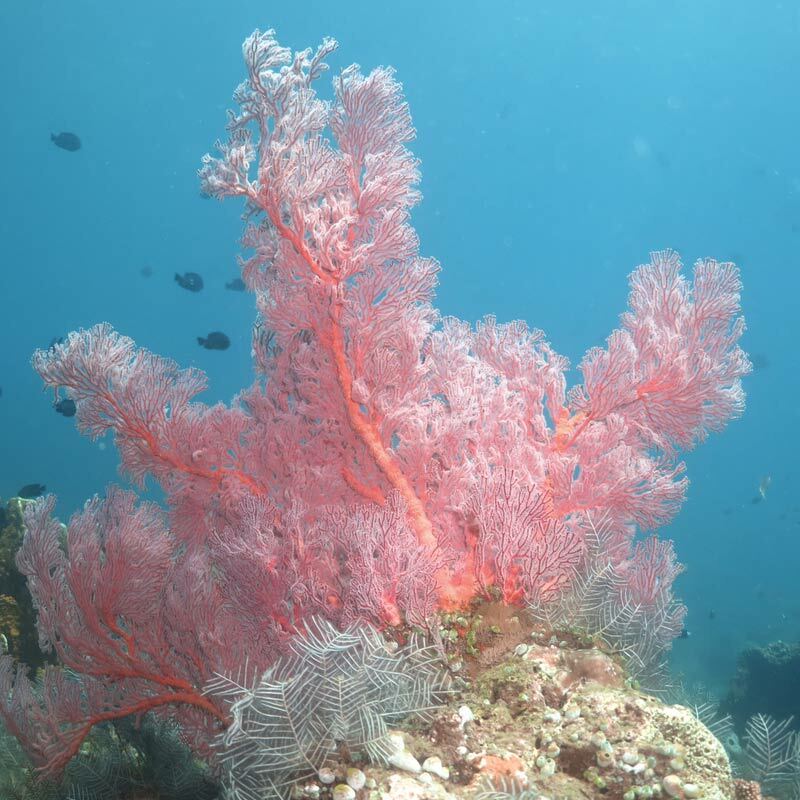 Magnificent rock pinnacles covered with hard and soft corals and breath-taking vertical walls with sea fans and a kaleidoscope of colorful tropical fish. 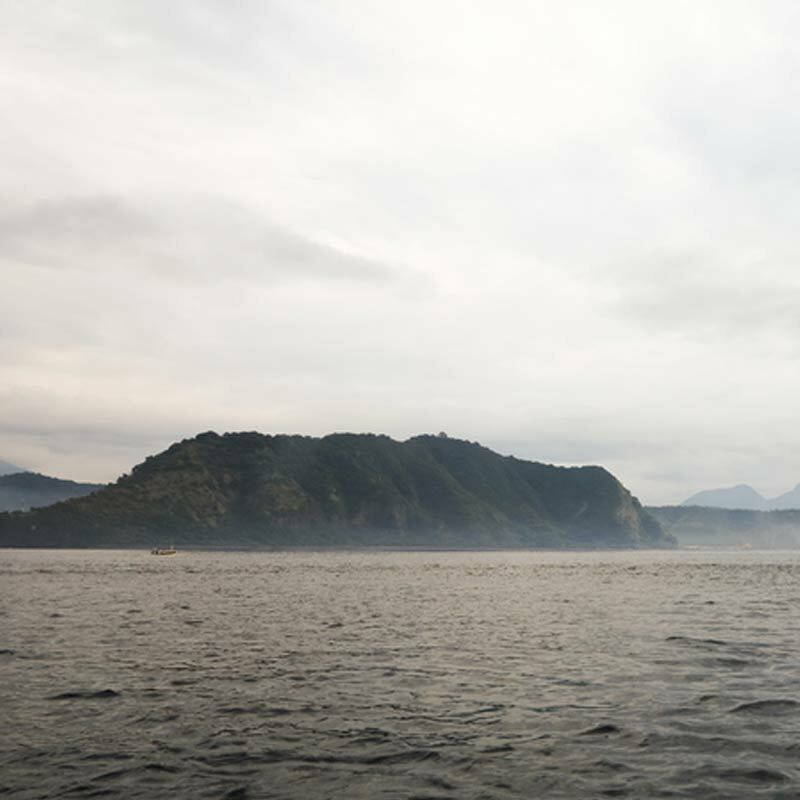 Padang Bai Bay is located south-west of the much larger Amuk Bay, the centre of tourism on the eastern coast of Bali. 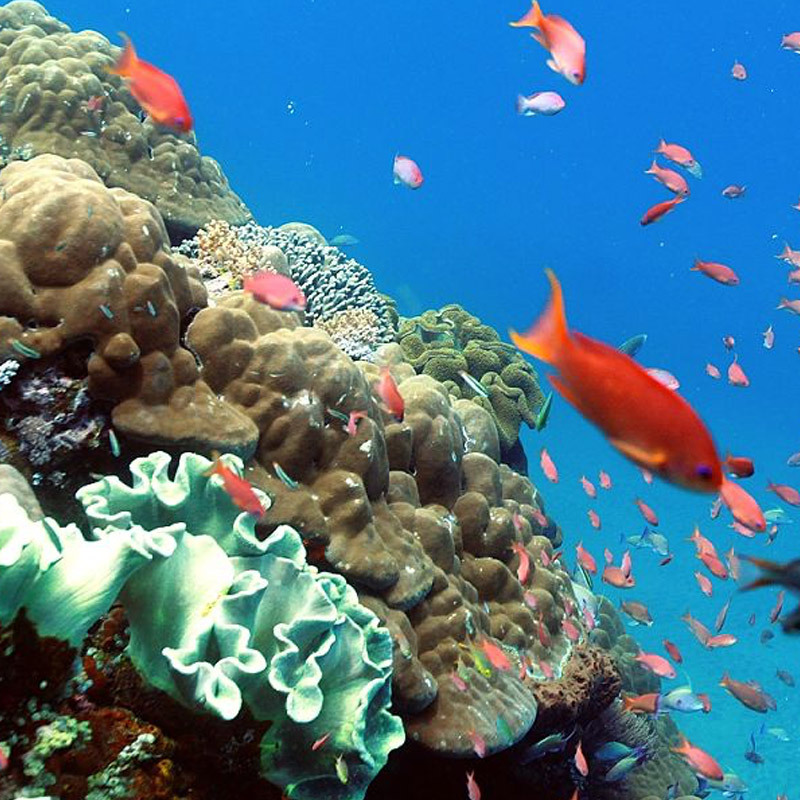 The Underwater World lies + 300 m off shore from famous Sanur, take a short ride with jukung or small boat. Despite being located slightly out of the way, the Puri Jati area is considered the best dive spot for marine photographers. It is a large area of black sand beach, and lacks a reef. However, there are occasional sparse beds of seaweed, seapens and debris interspersed throughout the area, making it a great place to see unusual sea animals and creatures unfound elsewhere.